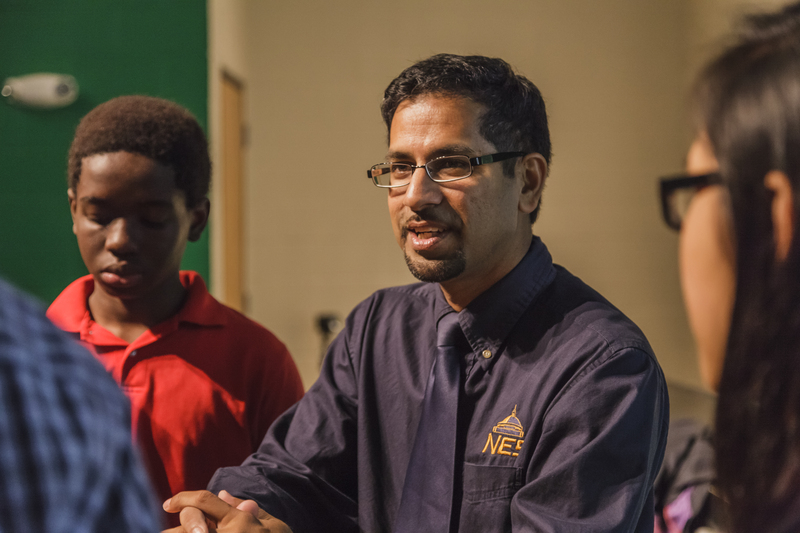 Rashed Fakhruddin, supervisor in design engineering at NES, is a good guy. Not only is he the recent recipient of the Women’s Political Collaborative of Tennessee’s Good Guys Award, Rashed spends countless hours in the community mentoring high school students and advancing women’s rights through education in the Muslim community on domestic violence. In addition to the Good Guys Award, Rashed has been honored with the PENCIL Foundation Volunteer of the Year Award for his work in Metro Nashville Public Schools and the Gail Kerr HRCules Award from the Metro Human Relations Commission. We couldn’t be prouder to have Rashed as part of our NES family. Check out the recent Tennessean article featuring Rashed and the benefits of workplace diversity.